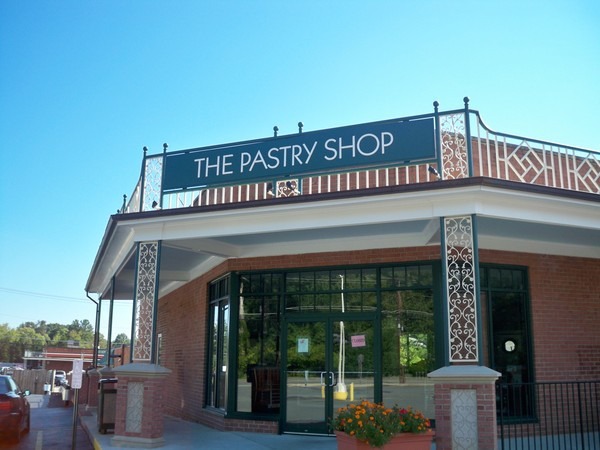 The Hollin Hall Pastry Shop is located in the Hollin Hall shopping area on Fort Hunt Road in Alexandria, VA.
We take pride in creating the tastiest pastries and desserts you’ll find anywhere. Among our specialties are tarts, cakes, truffles and French pastries. The Hollin Hall Pastry Shop is now celebrating over 15 years of scrumptious service, and we’re proud to be the number one high-end producer of wedding cakes in the Tri-State area.